Finally a case is decided that helps the plaintiff, and expands the definition of employers liability in a car accident. In Moradi vs. Marsh USA, LLC (2013), an employee of the insurance broker Marsh was on her way home when she got in an accident. The person that was injured sued the employer. The employer asked the court to dismiss the case (by the filing of a motion for summary judgment), saying that the employee was simply on her way home, and when a person is commuting to or from work, the employer is not responsible for the negligence of the employee, under what is called the “going and coming” exception to the liability of an employer. The trial court granted the motion, and the employer, Marsh, was dismissed. This is the generally accepted rule of no liability of the employer, when the employee is simply commuting to or from work. But that wasn’t the end of the case. If an inexperienced attorney had quit there, the client would never have recovered in this case. 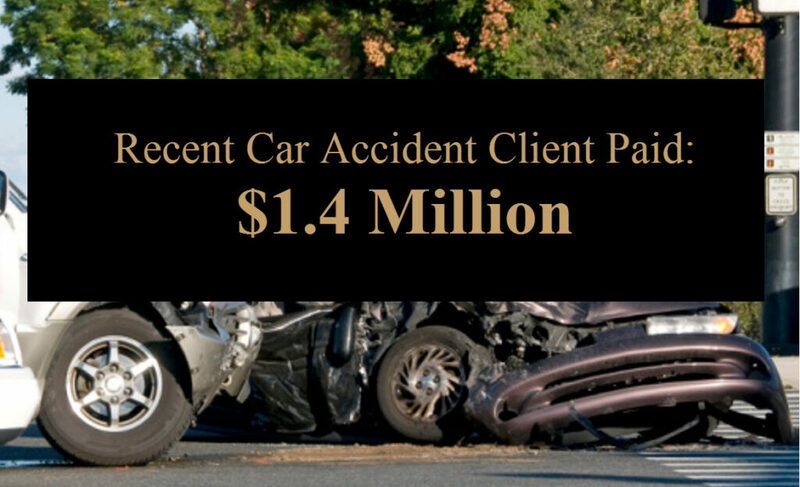 Employers liability in California car accidents can become a source of recovery for injury victims. The plaintiff appealed the dismissal. The appellate court reversed, and held that the employer was responsible, even when the employee is simply commuting to or from work, WHEN the employee (as in this case) is required to use her own vehicle as part of her job. Here the employee, during her normal work day, was required to visit clients, put on educational seminars, follow leads, and transport fellow employees to work related events, etc. She had to use her own car to do this, and thus had to drive her car to work in order to do this. The employee had finished the days work, was on her way home, stopped to get some yogurt, and then got back in her car, and caused an accident. Even though she was finished for the day, and on her way home (commuting), because she was required, as part of her job, to use her car, this was an incidental benefit to the employer, and therefore, among other reasons, the employer was responsible for the negligence of the employee, and therefore also liable to the injured plaintiff. This is a very helpful case for plaintiffs. Too often when a person is injured there is not enough money to fairly compensate the person for his or her injuries. Now, if the accident was caused by an employee, who was required to use his or her car, the employer is likely to be responsible. And in that case, the employer is likely to have adequate insurance to fairly compensate the injured party. If you are injured in an accident during work hours, or by a commercial delivery truck or other vehicle with business signage we can help. My name is Rivers J. Morrell, III and I have been an injury attorney for more than 40 years. I have extensive experience in employers liability cases and will help you to achieve the best results in your case. I invite you to review the comments of my clients, the recommendations of the legal industry and call for a free consultation at (949) 305-1400. There is no fee out of pocket as we work on a contingency fee basis.